Oakshire graphics, images, logos, and photography are owned by Oakshire Brewing and the right to use these graphics is shared with Wholesalers, Retailers, Media, and others at Oakshire’s discretion. Please do not share our graphics outside your organization with the expressed consent (email consent is fine) of an Oakshire Sales, Marketing, or Leadership employee. Good Faith – When using Oakshire graphics, images, logos, and photography, you agree to act in Oakshire’s best interest and the mutual interest of your company and ours. Oakshire graphics, images, logos, and photography shall only be used for promotional purposes. No Modification – You agree to use our graphics “as is” without modification. Do not change colors, reverse colors, cut apart, splice, shadow, enhance, or otherwise alter our logos or images. Please use our graphics as building blocks for promotional posters, banners and other signage, but do not change the presentation of our graphics items in the process. Primary Source – Please use our distributor portal as the primary source for Oakshire graphics, this ensures that our content is current and relevant to the plans we’re executing. Use Only Current Images – Use only the current images available on our distributor portal. We produce fresh content every year and commonly alter our labels to stay ahead of the market and we need your help in distributing this fresh content. Thank you for your work on behalf of our mutual business and for being part of the Oakshire Community! Eugene was chosen as Oakshire’s location in part due to the accessibility of clean, soft water from the McKenzie River. Since 2013, Oakshire Brewing has partnered with our local land conservation group, the McKenzie River Trust. 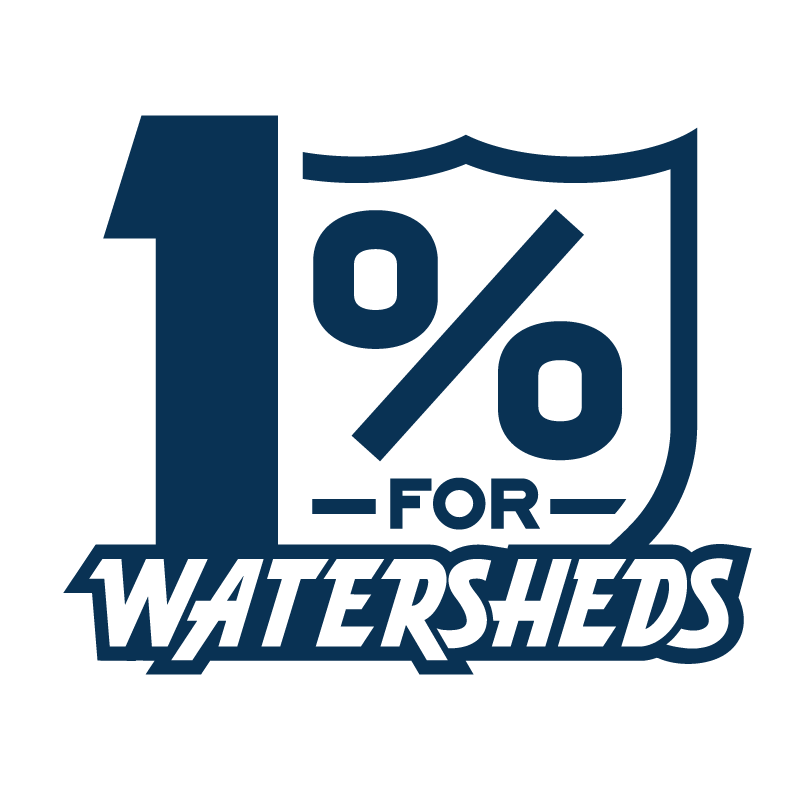 One percent of Watershed IPA sales revenue is set aside for the protection of local watersheds in the territories where the beer is sold, helping to preserve the clean water that is so vital to our community and our beer. We keep busy every night of the week at our Public House! Along with always fresh beer, you’re likely to find live music, trivia games, bike classes, non-profit benefits, art shows, community gatherings, and more! Check out our calendar for what's coming up. ©2019 Oakshire Brewing. All Rights Reserved.